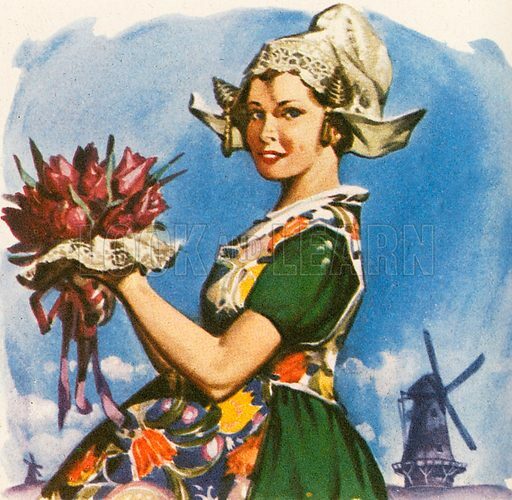 The Netherlands is well known for tulips and windmills. The country is often referred to as "Holland", although the provinces of North Holland and South Holland are only two of the country's twelve provinces. Available worldwide for immediate download up to 4,049 x 3,952 pixels.